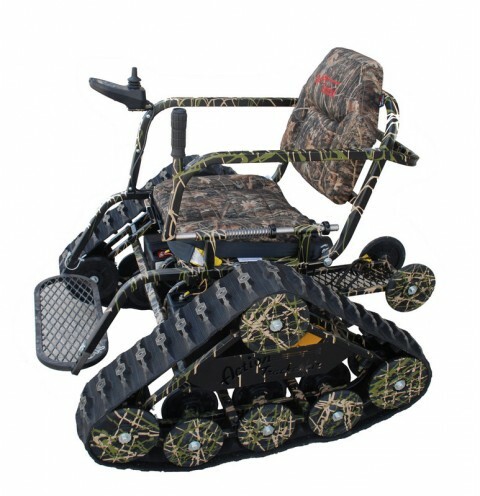 RBG Rotary donated $11,000 to Sam Sampolski of the Runnemede VFW in support of their WWP Project for an off-road wheelchair for a wounded Veteran to be able to enjoy outdoor activities. The Runnemede VFW does a fantastic job for our Veterans and we are lucky to be able to help support them. Wounded Warrior Project (WWP) is a veterans service organization that offers a variety of programs, service and events for wounded veterans of the military actions following the events of 9/11/2001. It operates as a nonprofit 501(C)(3) organization with a mission to "honor and empower Wounded Warriors" of the United States Armed Forces, as well as provide services and programs for the family members of its registered "alumni," as its registered veterans are called. WWP's vision is to "foster the most successful, well-adjusted generation of wounded service members in our nation's history," as it works to raise awareness and enlist the public's aid for the needs of severely injured service men and women, to help severely injured service members aid and assist each other and to provide unique, direct programs and services to meet their needs.